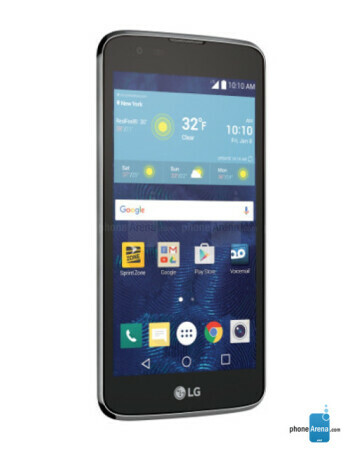 The LG Tribute 5 is equipped with a 5-inch 480 x 854 resolution display. 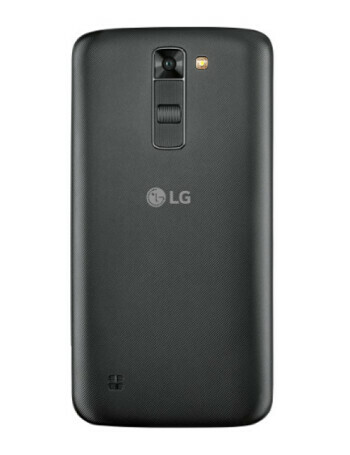 The LTE variant of the phone comes with a quad-core 1.1GHz CPU while the 3G model is driven by a quad-core 1.3GHz CPU. 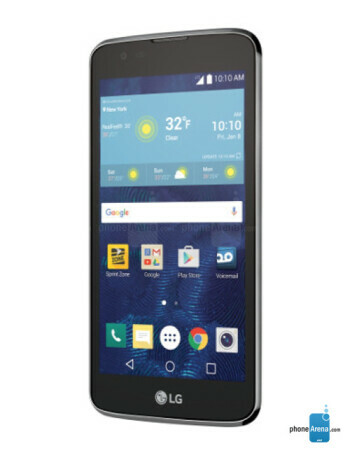 The phone can be bought carrying 1.5GB of RAM inside with 16GB of ROM, or 1GB of RAM with 8GB of ROM. 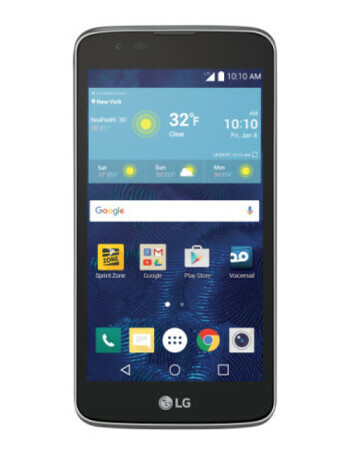 The LG Tribute 5 offers an 8MP or 5MP rear-facing camera, and a 5MP front-facing snapper. A 2125mAh battery keeps the generator humming, and the color options are Titan (LTE), and White, Black and Gold (3G). Lastly, the LTE model of the K7 is 8.9mm thick while the 3G variant is 9.05mm thick.